Students will no longer have to wonder when the next shuttle is coming to Main Campus or worry about how to get back up to Drescher after a long night of studying in Payson. 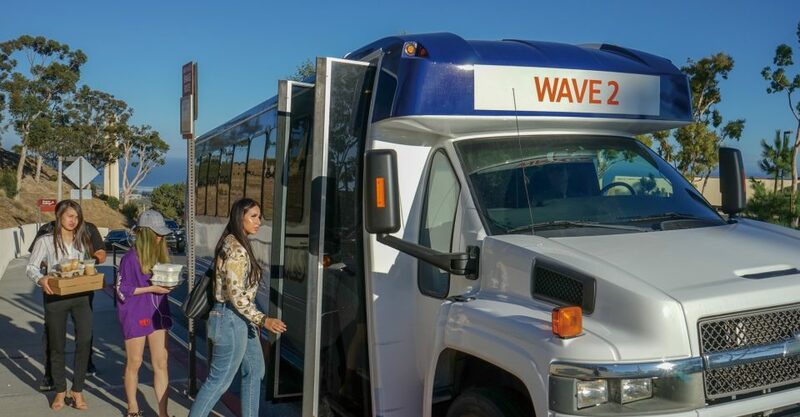 Transit Services is extending the hours of both the Blue and Orange shuttle routes and is launching a new shuttle service that will take students home at night from the library, Lauren Cosentino, Pepperdine’s chief human resources officer, said. 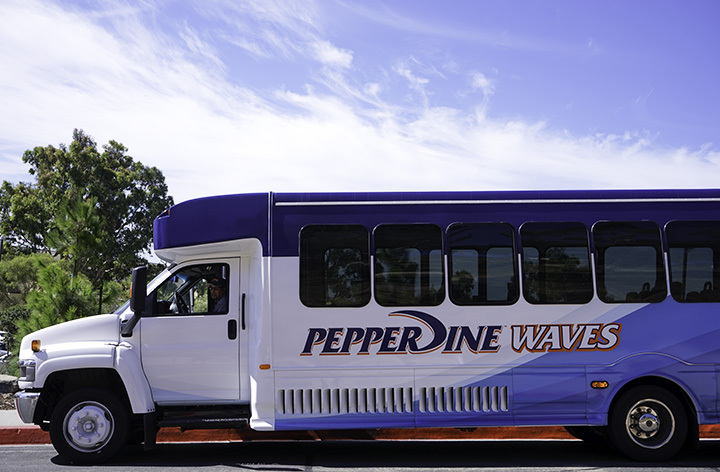 Sean Kavanagh, a shuttle driver for the university, said Transit Services has also updated the shuttle tracker on the Pepperdine phone app to provide accurate time estimates and has added more stops to the daily shopping shuttle to pick up students. Cosentino and Kavanagh spent the past summer redesigning the shuttle system to provide more hours and access points. “It’s something that’s been on our heart for a long time,” Kavanagh said. Starting Sept. 4, Transit Services will be offering a shuttle at night that will pick students up in front of the library and drop them off wherever they need to go on campus, according to the university’s Human Resources department. 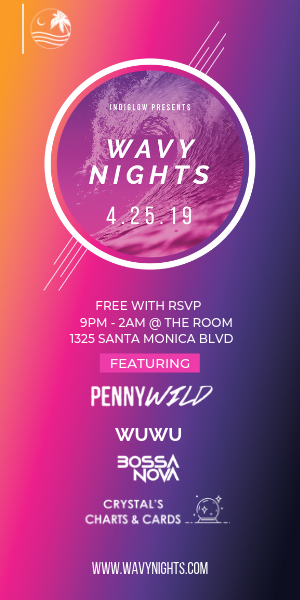 The shuttle will run from 10 p.m. to 10:45 p.m. and 11:05 p.m. to 12:45 a.m.
Kavanagh said during these time periods, the shuttle will be waiting for students in front of Jerry’s Tree in the Seaver Main Lot. 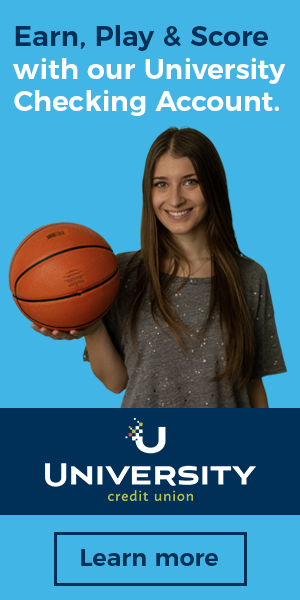 Students can hop on and tell the shuttle driver where they would like to be dropped off. After the shuttle finishes dropping off students, it will return to the Seaver Main Lot to keep picking up students. Kavanagh said the library shuttle is a pilot program. Depending on how many students use it this semester, Transit Services will look into expanding its hours to later into the night or perhaps ending the service if there is not a large amount of ridership. Junior Sydney Scherler said she is excited for the library shuttle because she lives in the George Page apartments. Transit Services is adding an extra shuttle to the Orange Route during certain time periods in the day to serve the heavy amount of students traveling to and from class. Cosentino said the extra shuttle will increase the amount of vehicles on the Orange Route from two to three during the peak times of 9:30 a.m. to 10:00 a.m., 11:30 a.m. to noon, 1:30 p.m. to 2 p.m., and 4:30 p.m. to 5 p.m. The extra shuttle means students will only have to wait five minutes for a shuttle to stop at each station, Cosentino said. 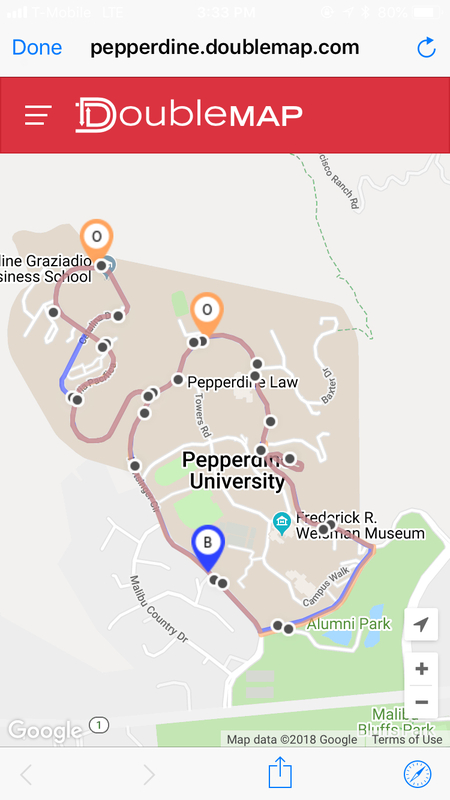 The university has improved the shuttle tracker in the official Pepperdine phone app to provide accurate arrival times and location tracking. In the past, the shuttle tracker feature in the app was connected to a tracking software called DoubleMap to provide estimated times of arrival, Kavanagh said. The new tracker now opens to a direct link to the DoubleMap website, making the information more precise and easier to see. Kavanagh said the tracker can also send out announcements if shuttles are expanding hours and includes a feedback section. 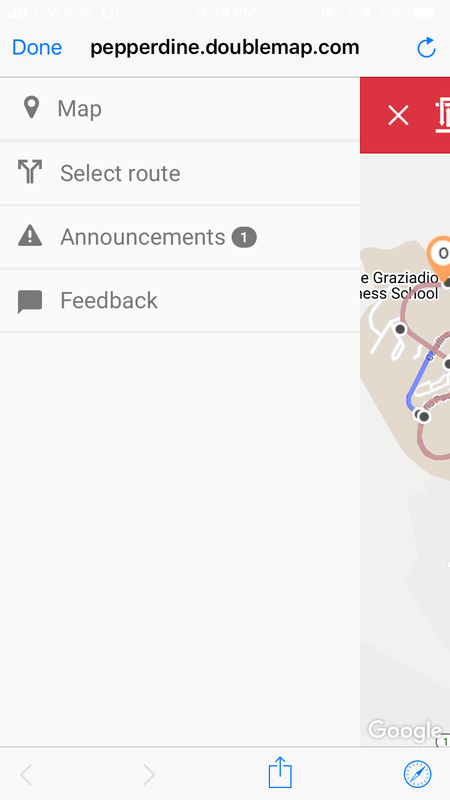 To find arrival times on the app, students need to select which route they would to track in the menu. The map will then show where the shuttles are located in real time. Students can then click on one of the black dots on the map to see when the next shuttle will arrive at specific stops. 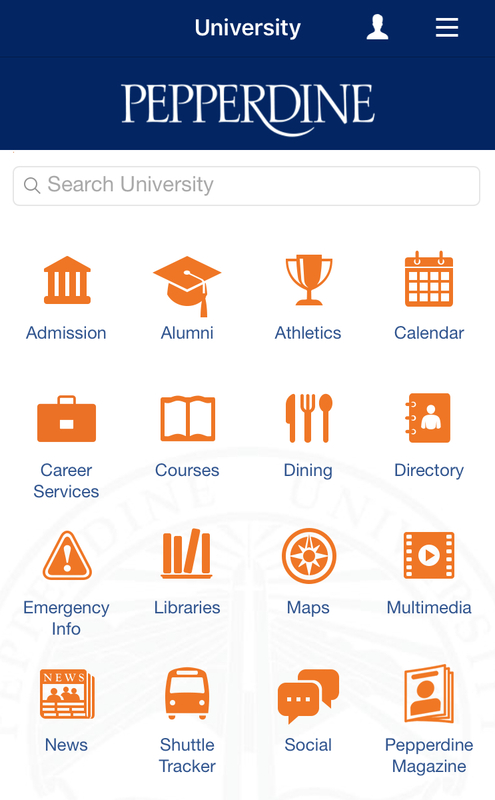 The Pepperdine app is available for free download on the App Store and Google Play. The Blue Route, which circles campus clockwise and goes down toward Alumni Park from Main Campus, is expanding its service hours to 7 a.m. to 10 p.m. Kavanagh said the Blue Route stopped operating at 5:20 p.m. last year. Starting at 7 p.m. the Blue Route shuttle will drive into the Seaver Main Lot and pick students up at the top of the library stairs in front of Jerry’s Tree. The Orange Route, which circles campus counter-clockwise and goes up to the CCB from Main Campus, has two vehicles on route Monday to Friday. One of the vehicles is expanding its hours of operation to 7:30 a.m. to 5:20 p.m. Kavanagh said its service ended last year at 4 p.m.
Kavanagh said the second vehicle on the Orange Route will continue the same service hours as last year from 7 a.m. to 10:30 p.m.
Kavanagh said Transit Services is adding two new pick-up locations at the Drescher apartments and at the Law School for the shopping shuttle. 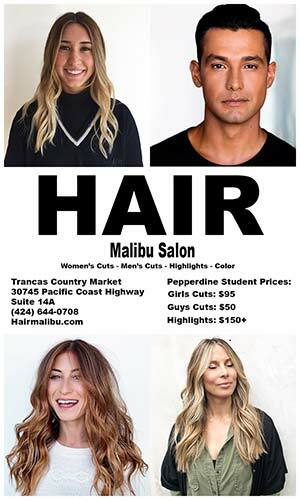 The shuttle takes students to Ralphs and to Cross Creek Road between Malibu Village and Malibu Country Mart Monday to Saturday. The shopping shuttle’s pick-up stop at Rho Parking Lot is being moved to the front of the Health Center in order to accommodate the flow of the shuttle going uphill toward the Law School, Kavanagh said. The shuttles are sporting new exterior designs and promotional posters inside. The posters offer information about when certain stores and services close around campus and about the new shuttle changes. 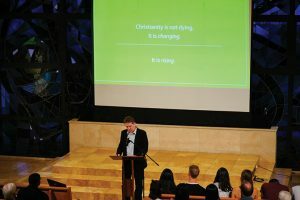 “We will be changing posters every three to four weeks as different events come, so we can promote things like Step Forward Day and Waves Weekend,” Kavanagh said. Cosentino and Kavanagh began revamping the system after Vice President of Student Affairs Connie Horton shared complaints she heard about the shuttles from last year’s Student Government Association Executive Board.